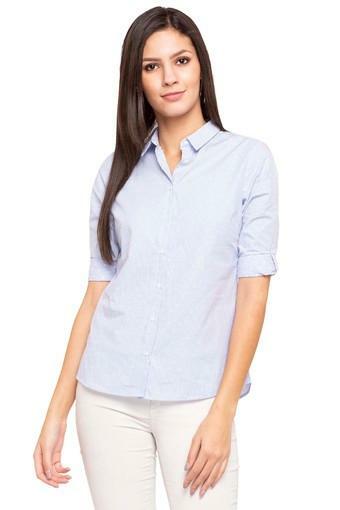 Add a touch of elegance to your look by wearing this shirt brought to you by Van Heusen. 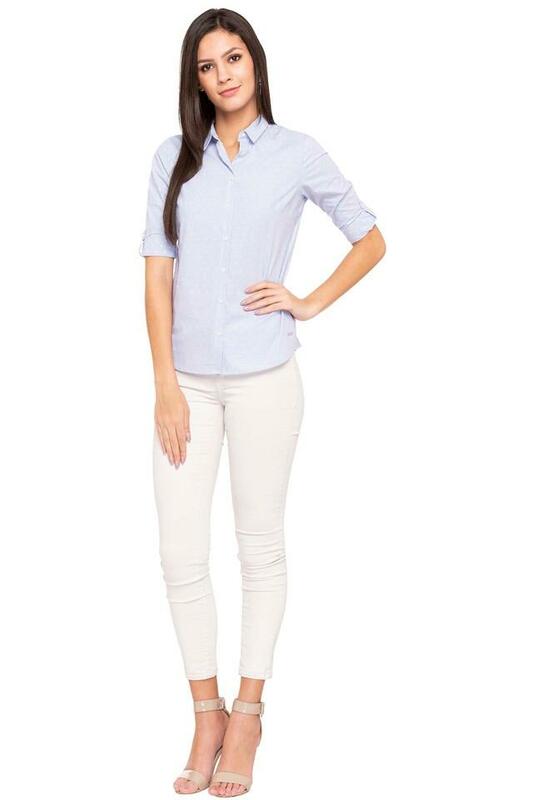 Tailored with a premium quality fabric, it promises to keep you comfortable all day long. 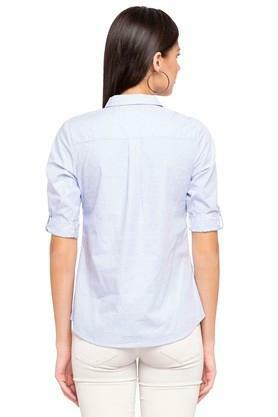 Besides, it has a stripe pattern which along with the roll up sleeves will give you a smart appeal. 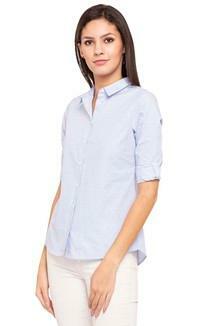 Attend any casual occasion in style by wearing this collared shirt. With a stripe pattern, it will look great with any pair of jeans or pencil pants.